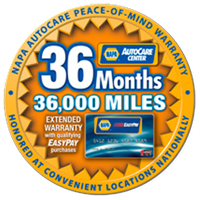 We are a NAPA Gold Certified AutoCare Center, and as such, offer a 36-Month/36,000-Mile Nationwide Warranty. 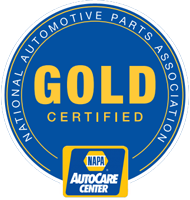 We are recognized as a AAA Approved Auto Repair Facility. Each facility that AAA selects must meet strict requirements regarding competency, reliability, cleanliness, overall experience, timely repairs, convenient hours, fair pricing, customer respect and trained, certified technicians; thus, we are proud to be affiliated with AAA. In addition, we have been awarded the “Blue Seal of Excellence” by The National Institute for Automotive Service Excellence and are a Better Business Bureau Accredited Business, winning the BBB “Integrity Counts Award” in 2009. 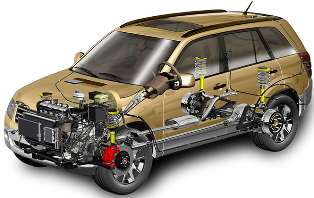 Our team of automotive experts is a close-knit family and we promise to care for your vehicle as if it were our very own. 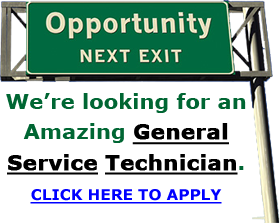 FOR ALL OF OUR MONTHLY PROMOTIONS CLICK HERE! At Sparks Tire & Auto, we are an independent, family owned diesel engine repair service and maintenance facility. 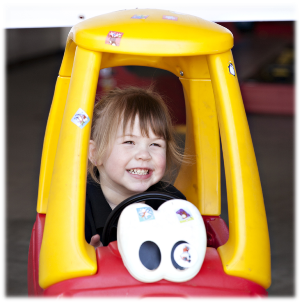 We have been servicing the area for more than 34 years! We would love to help you with any & all of your diesel needs. Come give us a try! 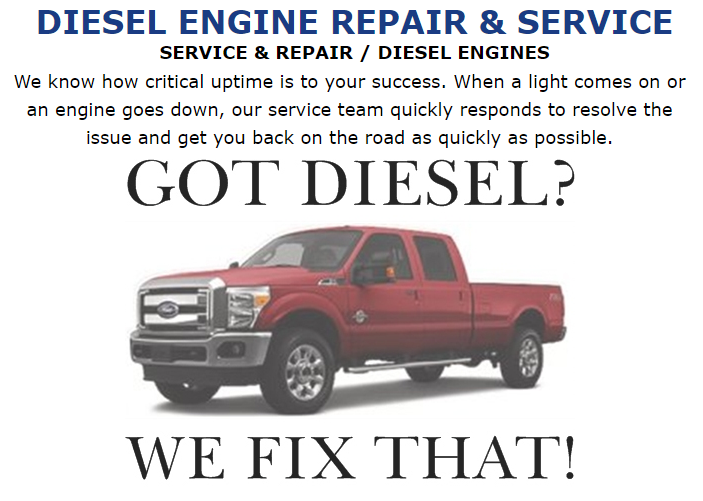 Our technicians are diesel certified and we have better-than-dealer turnaround times! 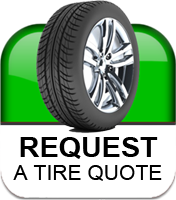 We offer rides home or can come pick up* your vehicle for service!